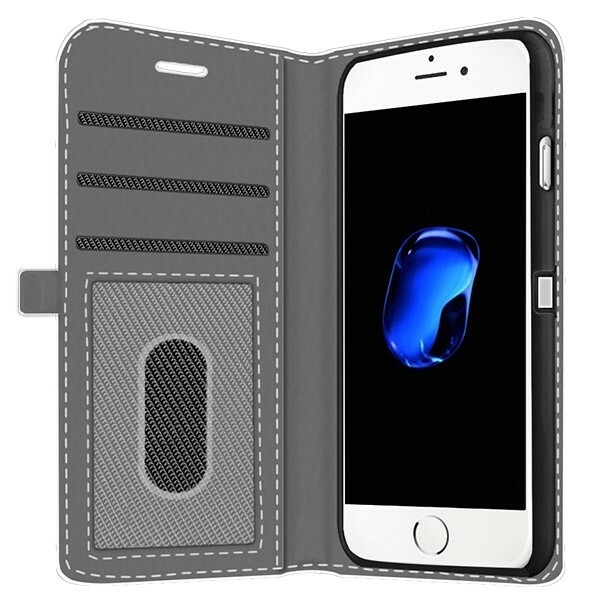 You can now design your own iPhone Wallet case for the iPhone 8. Use your favorite photo as a design for your cover and keep your best memory with you. 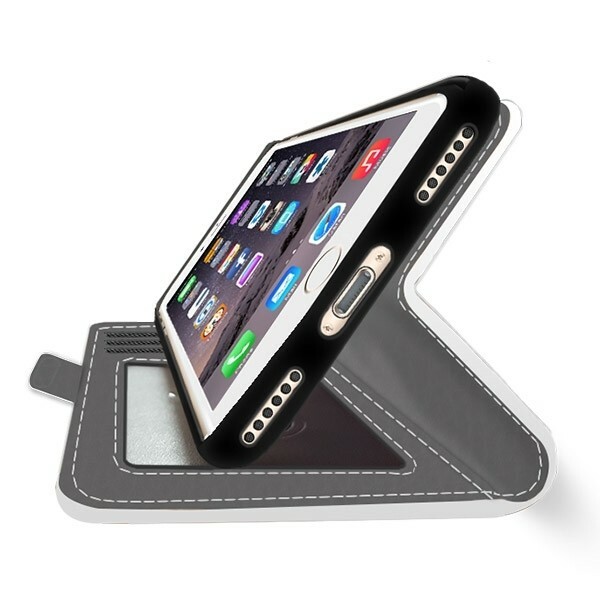 The wallet case provides protection for the front, sides and back of your smartphone.